3 months, 1 day ago•No Comments. 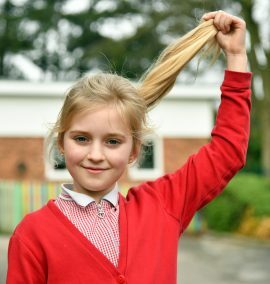 A SCHOOLGIRL is planning to cut off her hair to help children battling illness and fund a charity dedicated to families bereaved by violence. 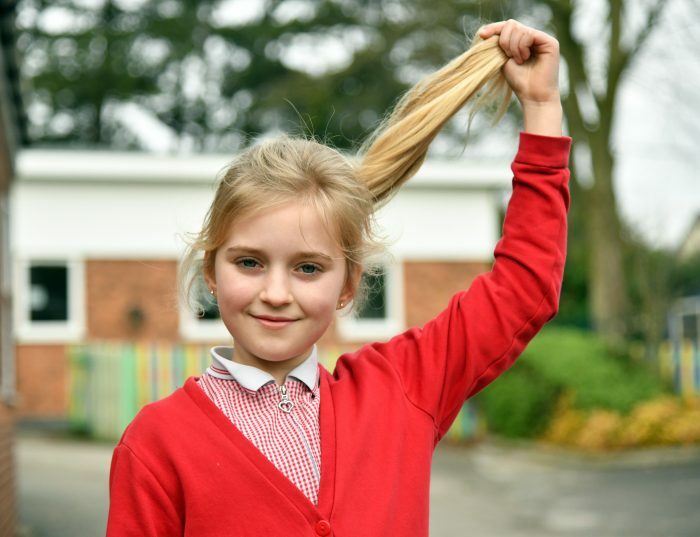 Millie Dangerfield, nine, will have her long blonde hair chopped off in front of her classmates during a special assembly at Picknalls First School. The brave youngster will donate her tresses to the Little Princess Trust and donate sponsor money to The Moira Fund. Her mum, Emily Dangerfield, said: “Millie decided to do something to help The Moira Fund, which my family have been supporters of for many years. “The charity was founded in memory of Moira Jones who was murdered in Glasgow in 2008. “It is run from her parents’ home and helps families who have lost a loved one through a violent death. 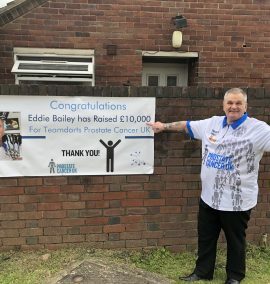 “There is very little support for them and the charity they run gives grants to families for things like counselling and help with funeral costs. 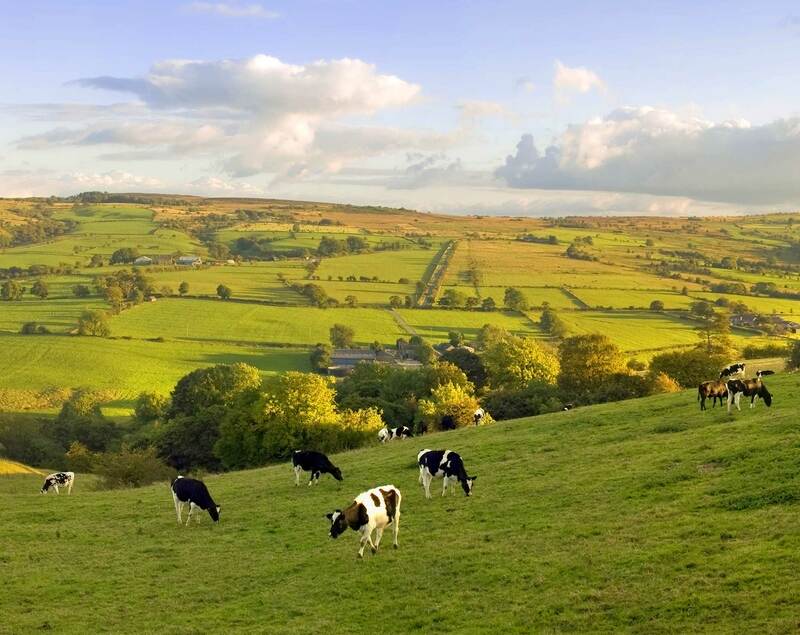 “My parents know them and are involved in the running of the charity too. “We also found out about the Little Princess Trust, which makes wigs for children who lose their hair through illness. “We talked about different ways of raising money and she decided she wanted her hair cut. “So we thought we could combine the two – her hair will go to the Little Princess Trust and all donations will be given to The Moira Fund. Millie’s hair will be cut off during a special assembly on Friday, February 15.